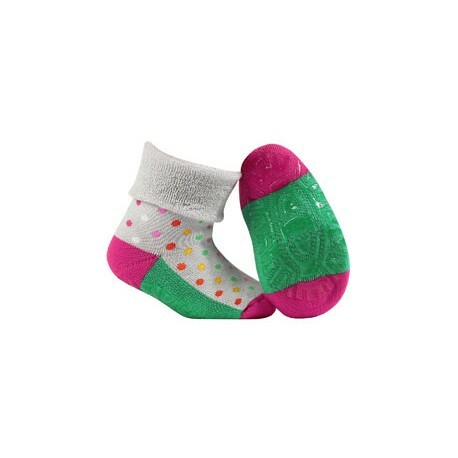 Girls' comfortable colorful socks with ABS soles, lined with warm soft terry. 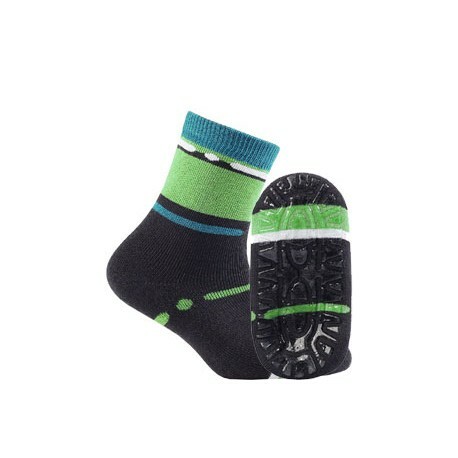 Boys' comfortable colorful socks with ABS soles, lined with warm soft terry. 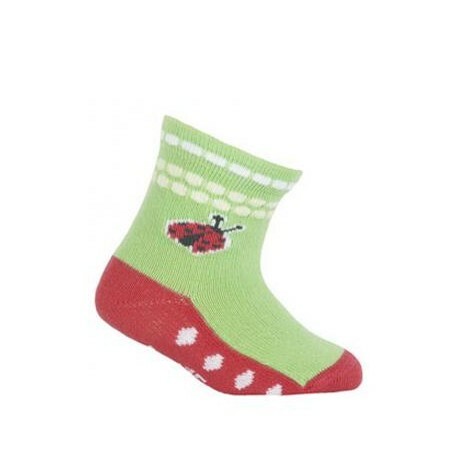 Children's cotton socks. Printed, various patterns. Standard finish. 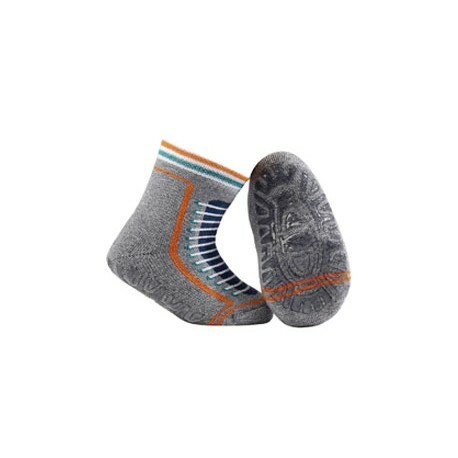 Children’s comfortable socks with non-constricting ribbing. High quality. 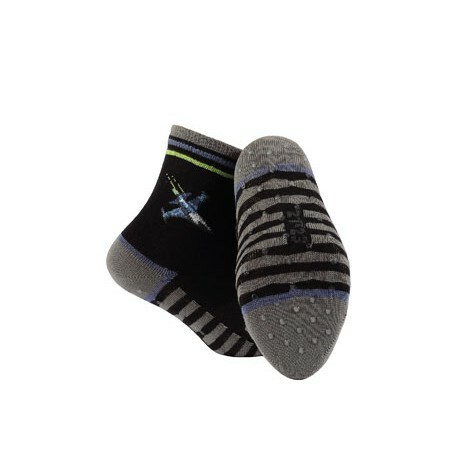 Comfortable children's socks with non-constricting ribbing. High quality. 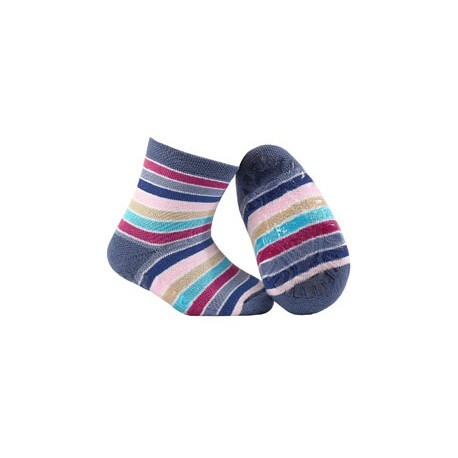 Children's comfortable socks with non-constricting ribbing. High quality. 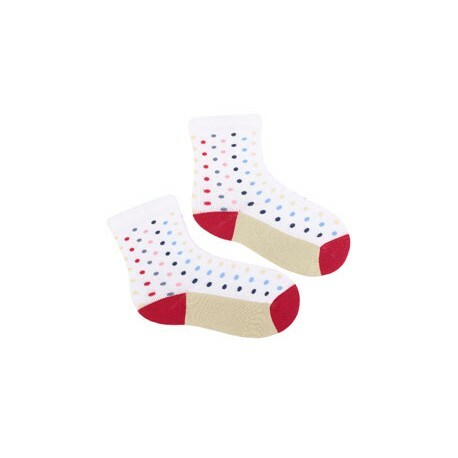 WOLA children's socks for kids aged 0-2. Made of high-quality cotton. A high percentage of cotton!